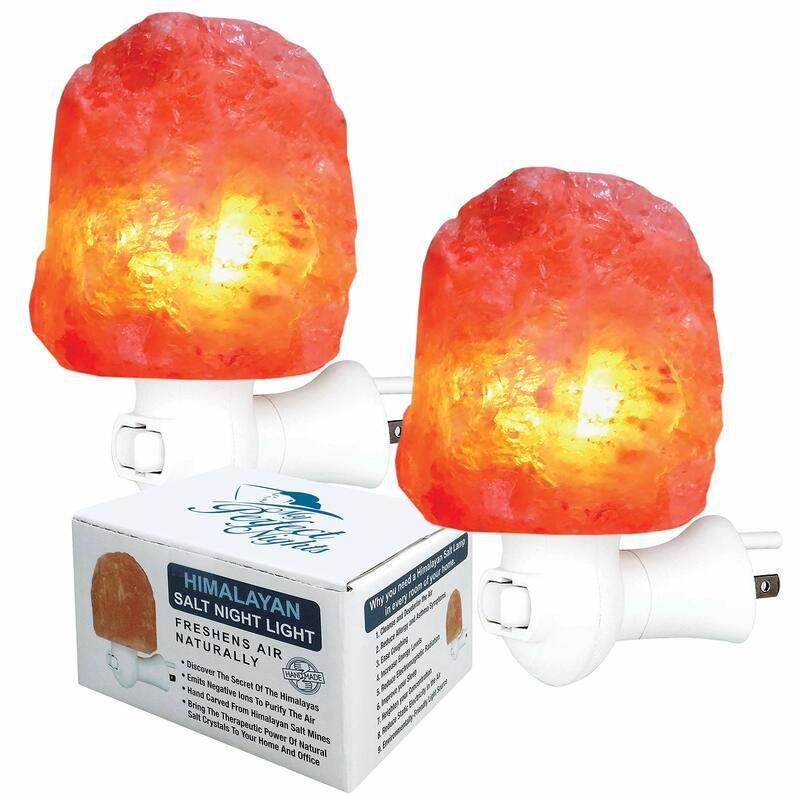 ✔ A WARM AMBER GLOW – Our Night Lights can be used as a gentle nightlight for a soothing, calming, relaxing atmosphere. 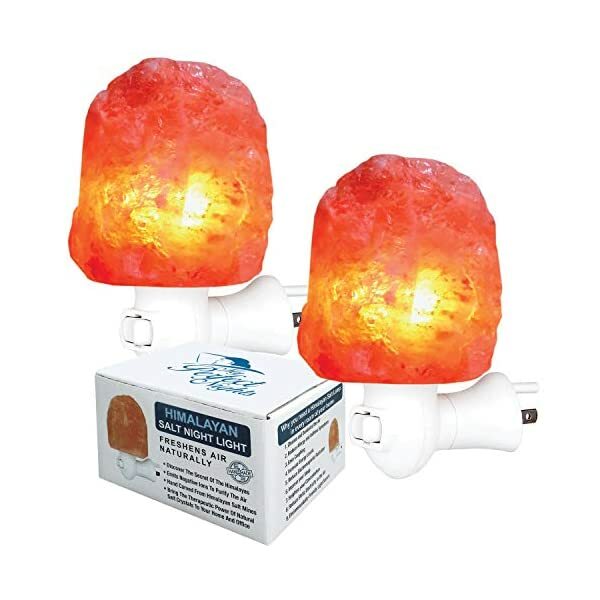 Use in most any room in the house or at the office for easing your mood and concentration. 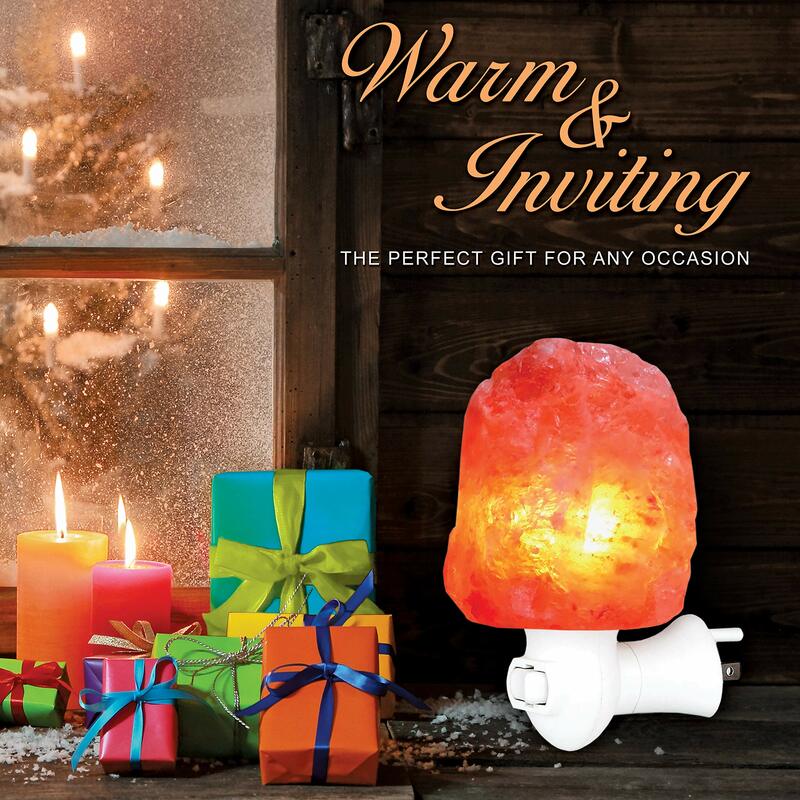 ✔ HAND CARVED in Pakistan – Each of our night lights have a Unique Style. 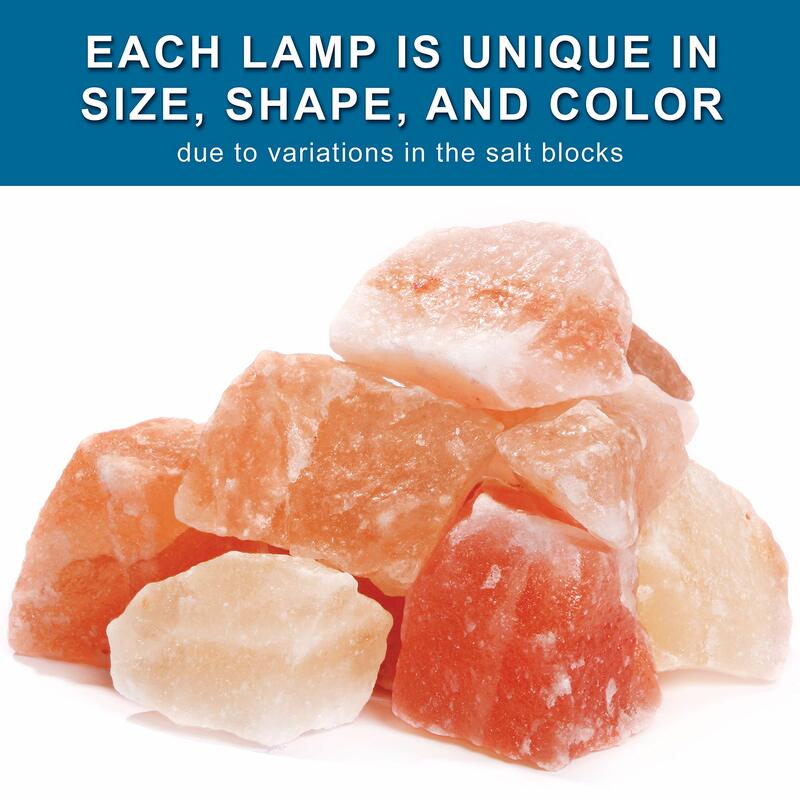 Size, Weight, Color and Shape will vary. 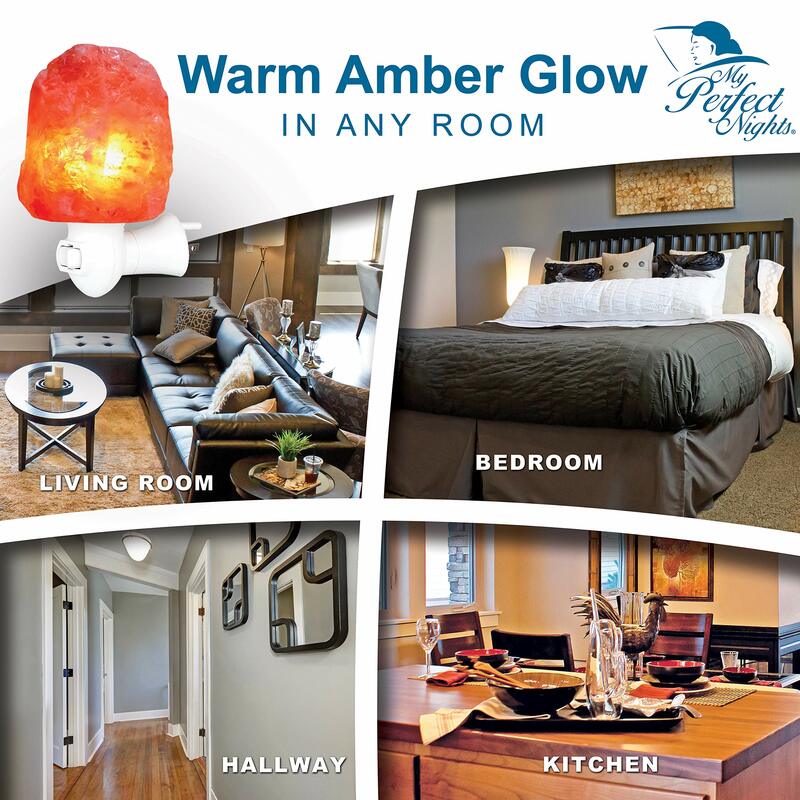 Color ranges from Pink/Yellow/White to Pink/Orange/Red which produce a warm, soothing, peaceful atmosphere. 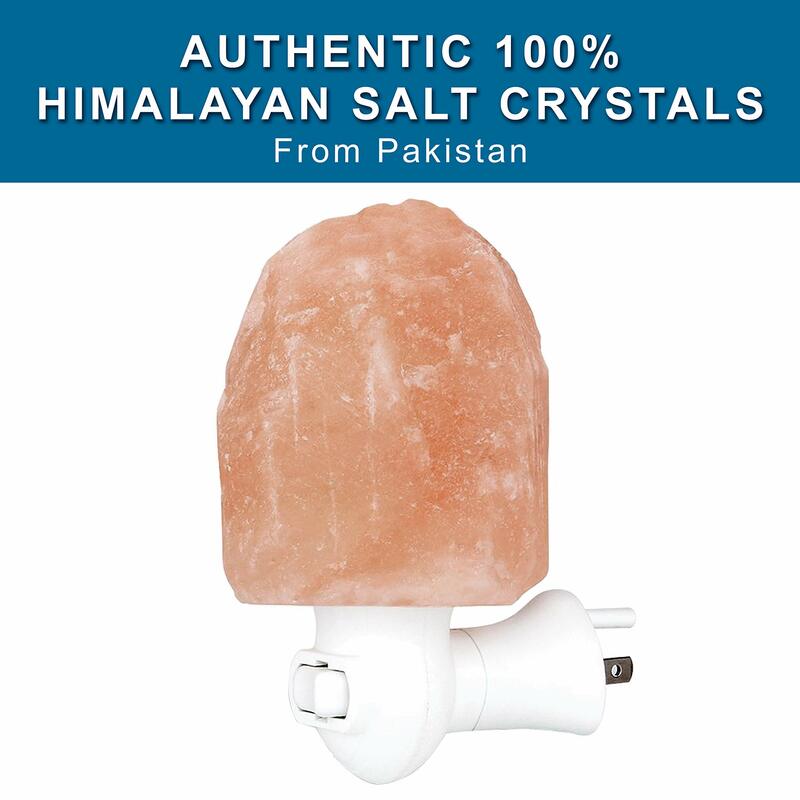 ✔ AUTHENTIC 100% PURE HIMALAYAN SALT CRYSTALS FROM PAKISTAN. 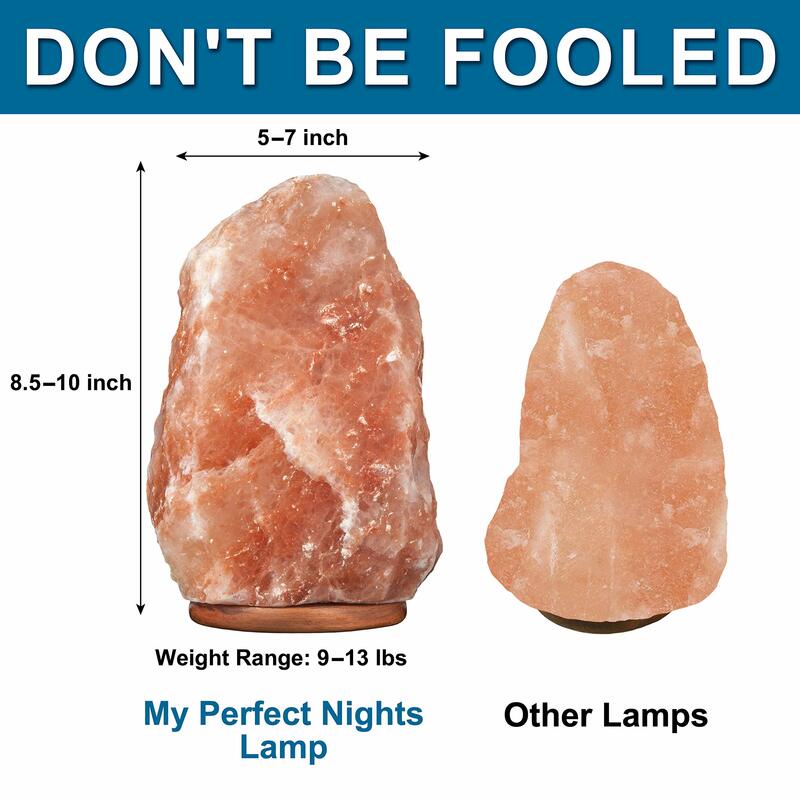 Don’t be fooled by imitation salt lamps. 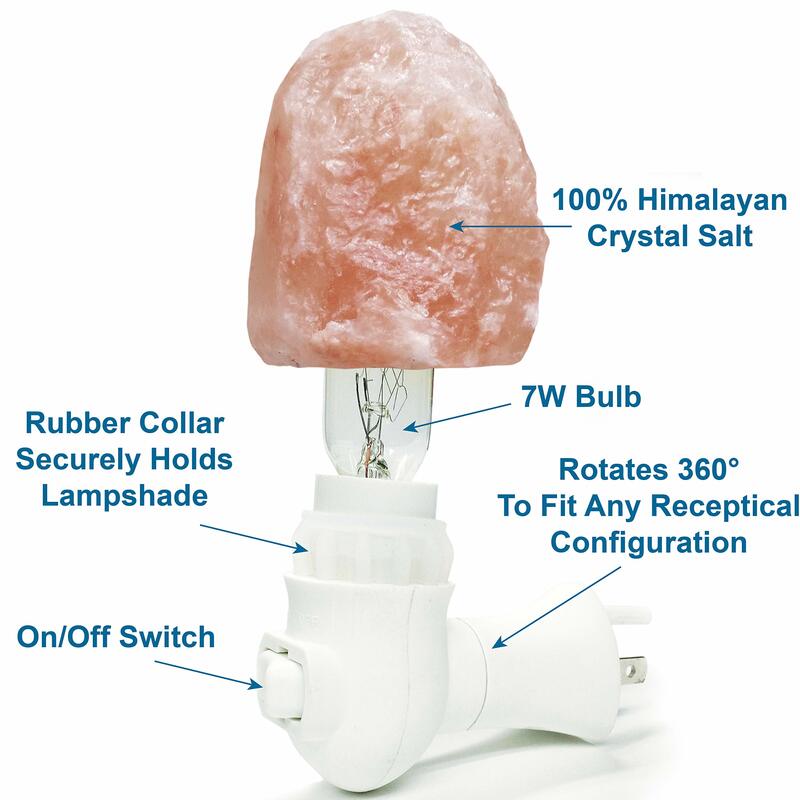 Our salt night lights are made from pure Himalayan pink salt only found in Pakistan. 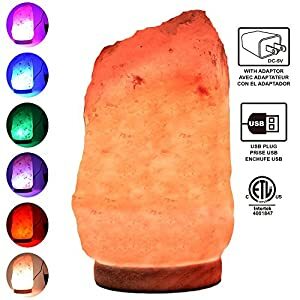 ✔ HIMALAYAN PURE SALT CRYSTAL IS A NATURAL AIR PURIFIER – The lamp emits negative ions that fight positively charged particles such as pollens, pet dander, smoke and other pollutants. 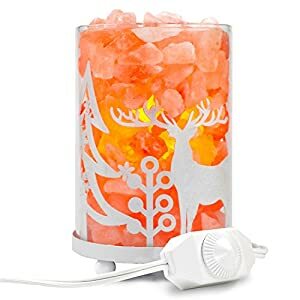 Breathe easier. 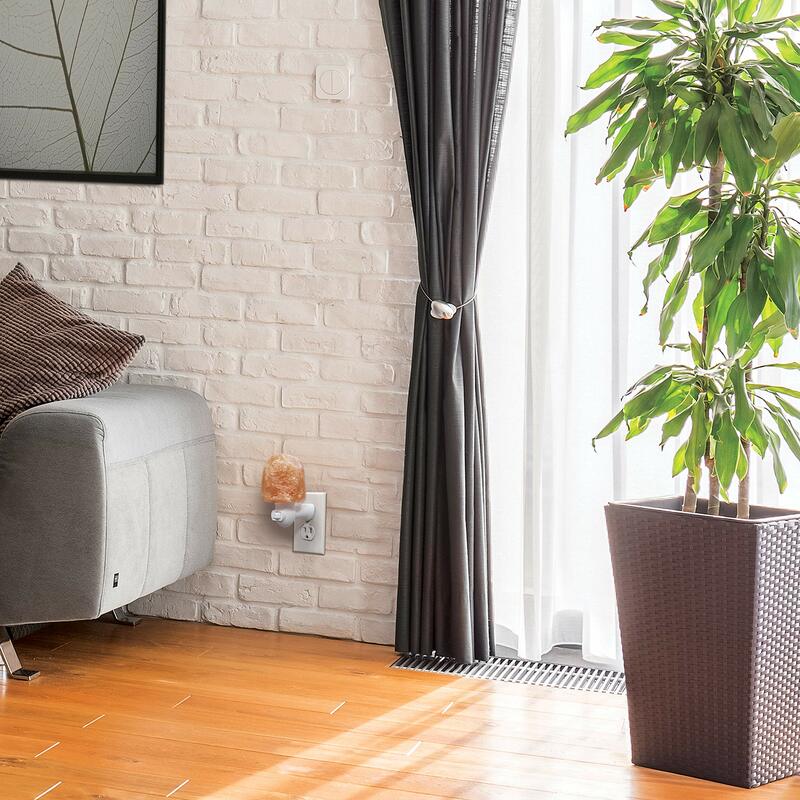 ✔ SAFETY GUARANTEE – Our UL certificated plug can be adjusted 360 degrees for horizontal sockets. 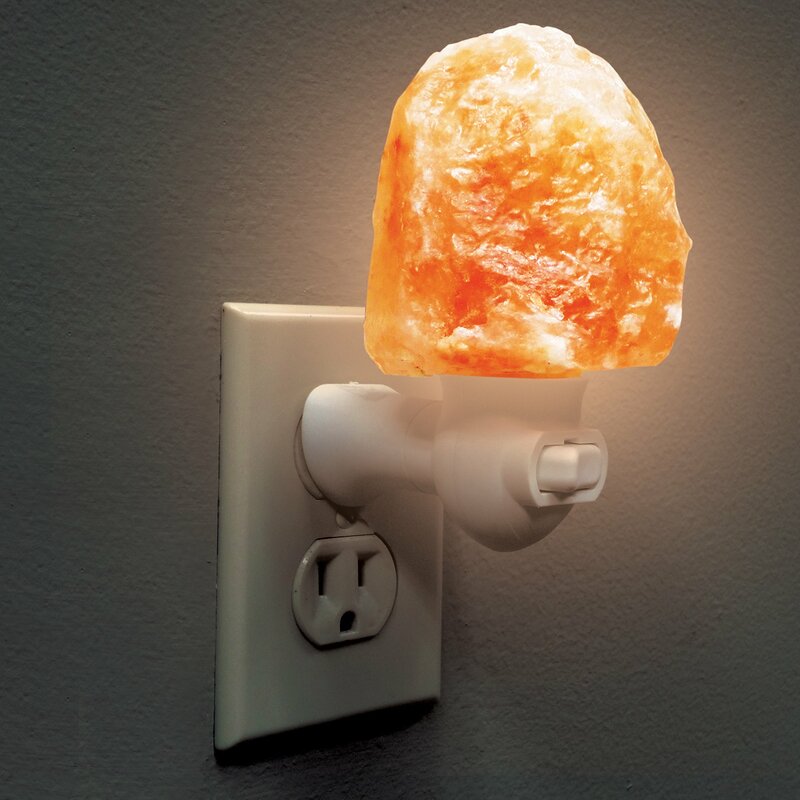 No cords or extra space needed. 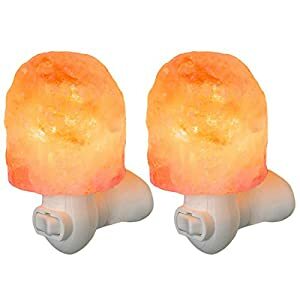 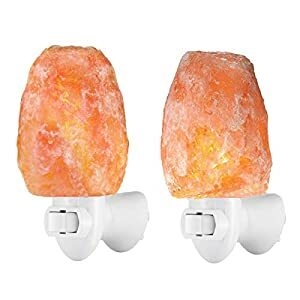 IF YOU DON’T ABSOLUTELY LOVE OUR GENUINE HIMALAYAN PURE SALT CRYSTAL Night Light, simply return it with our no questions asked 100% Money Back Guarantee!